2011 was quite a year for Chrysler. Thanks in part to its "Imported from Detroit" campaign, award-winning Chrysler 300, and more, the automaker started to revive itself and infuse some much-needed hometown-pride back into the Motor City. As this year is coming to a close, we wanted to compile a short-list of our favorite auto stories from 2011. The articles range from the new Call of Duty Jeep, which was a big hit with our readers and Facebook fans alike, to a look at Chrysler's popular "Imported from Detroit" campaign that spurred renewed interest in the brand and acted as a catalyst for reigniting a sense of hope and appreciation for Detroit. We hope you enjoy our selection! Tell us your favorite part of 2011 in the comment section. Chrysler and Eminem are teaming up once again to not only incite passion for Detroit, but actually raise money for local Detroit charities in order to have a positive impact in the Motor City community. Detroit, poised to be the new comeback kid of American cities, goes by many names: Motown, Motor City, Hockeytown. And now, the city that represents the heart-and-soul of the American Auto Industry is embarking on a new era of civic pride and positive public relations, mostly thanks to the Chrysler brand. Gamers, step away from your controllers: Jeep and Activision are joining forces once more for a second Call of Duty Jeep. 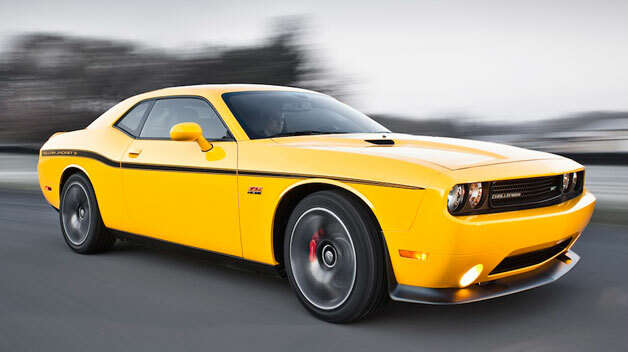 We’re buzzing with excitement over the special edition 2012 Dodge Charger Super Bee and Dodge Challenger Yellow Jacket! Here are two great things we here at GRAutoBlog can get behind: supporting our troops and listening to great music. You can do both thanks to Dodge Ram’s “Letters for Lyrics” program. Want to be the ultimate Detroit Red Wings fan on your block? 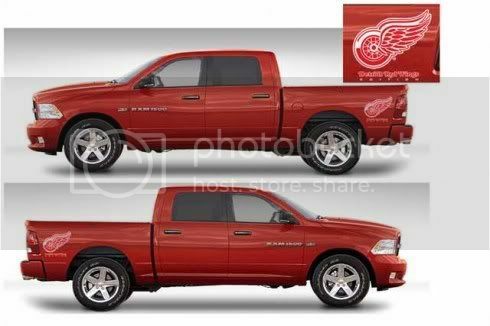 Having the new Red Wings Edition Ram 1500 Express in your driveway might help! 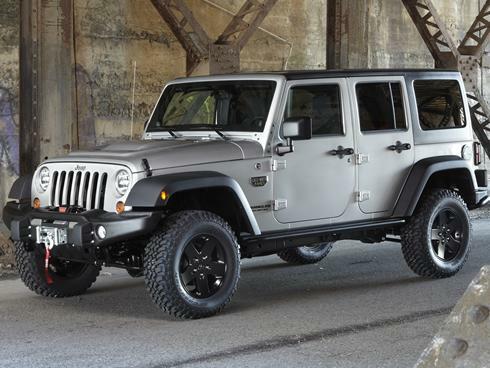 Think off-roading is just for the Jeep crowd? Think again. Mopar has introduced a Ram Runner kit that can turn your truck into a full-throttle off-roading machine! We hope you enjoyed our favorites for 2011, and we look forward to a new year of sharing interesting insights into the automotive world with you! Check out this year's highlights for our Betten Imports brands: Best of 2011 from GRAutoBlog: Volkswagen, Volvo, Mercedes-Benz Edition.